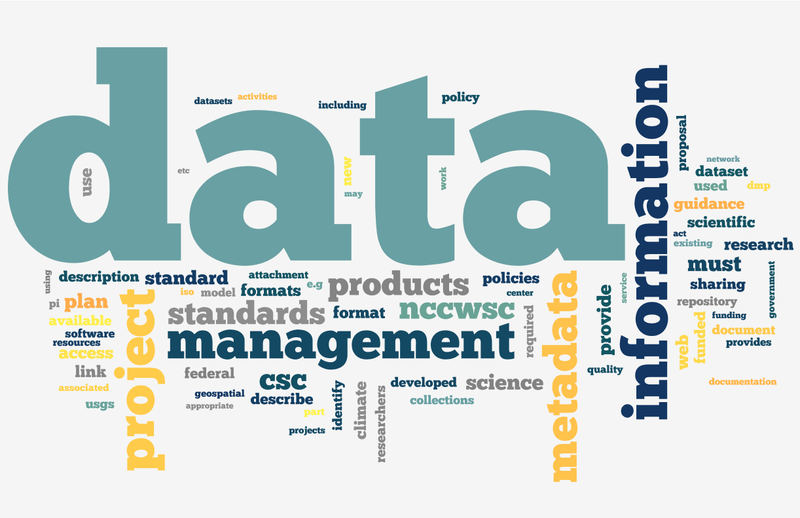 Today, an increasing number of funding agencies, journals, and other stakeholders are requiring data producers to share, archive, and plan for the management of their data. In order to respond to these requirements, researchers and information professionals will need the data management and curation knowledge and skills that support the long-term preservation, access, and reuse of data. Effectively managing data can also help optimize research outputs, increase the impact of research, and support open scientific inquiry. The Curating Research Assets and Data Using Lifecycle Education (CRADLE) Project in collaboration with EDINA at the University of Edinburgh have developed an online course which will provide learners with an introduction to research data management and sharing. After completing this course, learners will understand the diversity of data and their management needs across the research data lifecycle, be able to identify the components of good data management plans, and be familiar with best practices for working with data including the organization, documentation, and storage and security of data. Learners will also understand the impetus and importance of archiving and sharing data as well as how to assess the trustworthiness of repositories. .
After completing this course, learners will also be better equipped to manage data throughout the entire research data lifecycle from project planning to the end of the project when data ideally are shared and made available within a trustworthy repository. The course material is free to access and if you wish to complete the course with a certificate, there is a charge of £34. Please click on this link to find out more – https://www.coursera.org/learn/data-management/.